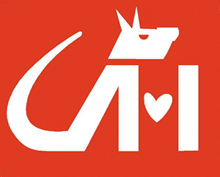 Corning New York's first choice for veterinary services, pet grooming, pet boarding and more! the finest dental procedures for your pets! Looking for Professional Grooming Services? 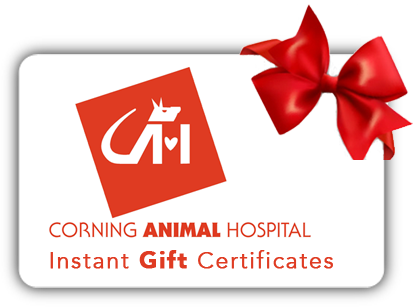 Welcome to Corning Animal Hospital! Our practice has been serving the health needs of pets in the Corning and surrounding Southern Finger Lakes Region since 1958. If you are looking for a family doctor for your pets you have found the right place. We pride ourselves on taking the time to get to know our patients and to address their owners’ questions. We pay attention to details and enjoy doing everything we can to keep our patients in the best health possible. We are a progressive practice and we keep learning and changing to provide top quality care. In addition to expert medical and surgical care we offer high quality grooming and boarding for your pets. 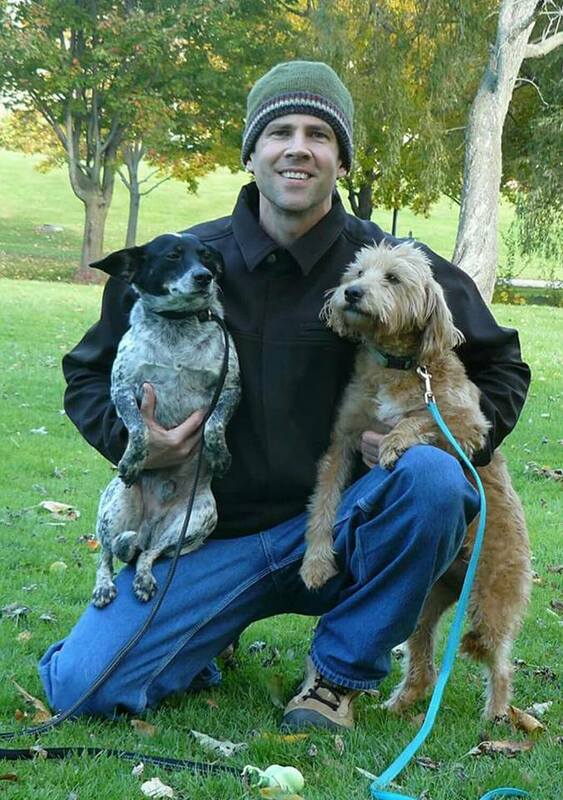 We are very proud of the experienced, dedicated group of animal care professionals here at Corning Animal Hospital. We strive to provide knowledgeable, gentle care for our patients and to give their families excellent, convenient service. Emergency service is available to our clients 24/7 by calling (607) 962-5905. If the office is closed, please stay on the line to be connected to the emergency answering service. * Have a quick question? Fill out our contact form HERE and a member of our staff will be in touch soon. * Please do not use our contact form for emergency purposes. If you have an emergency, please call. The staff at the Corning Animal Hospital are the best!!! When you take your pet there they will get nothing but the best treatment by loving, compassionate, professional people. My “girls” won’t go anywhere else. Everyone at CAH are so compassionate and caring towards our animals, it is as thought they are treating their own. I have never encountered such a high level of genuine care and treatment in all my travels, not to mention they never ever treated any of my concerns as insignificant or trivial. The staff constantly exceeded the level of service I expected from them, from calling my every hour on the hour, during our elderly Labs tumor removal surgery to helping us through 9 months of grueling animal export procedures for our departure to Australia! Changing Vets to CHC was the best decision we ever made!